The community is invited to join Mountain Valley Horse Rescue on Saturday between noon and 4 p.m. to help celebrate their forever home in McCoy. 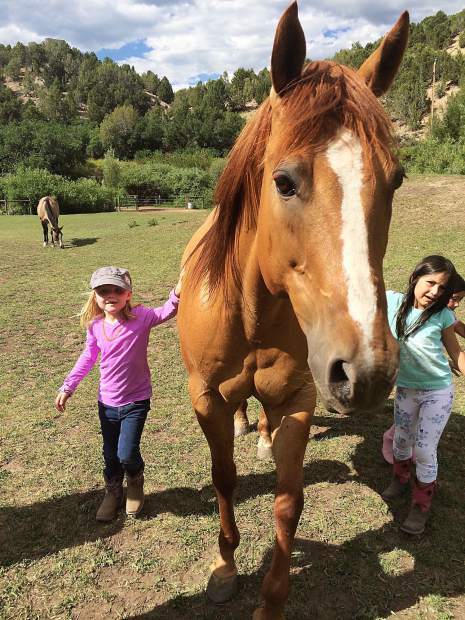 Tour the property, enjoy yard games, cookout and learn about the rescue horses. It will be a fun afternoon for the whole family. Please check out www.mountainvalleyhorserescue.com for more information. We are located at 33933 Colorado River Road, in McCoy.